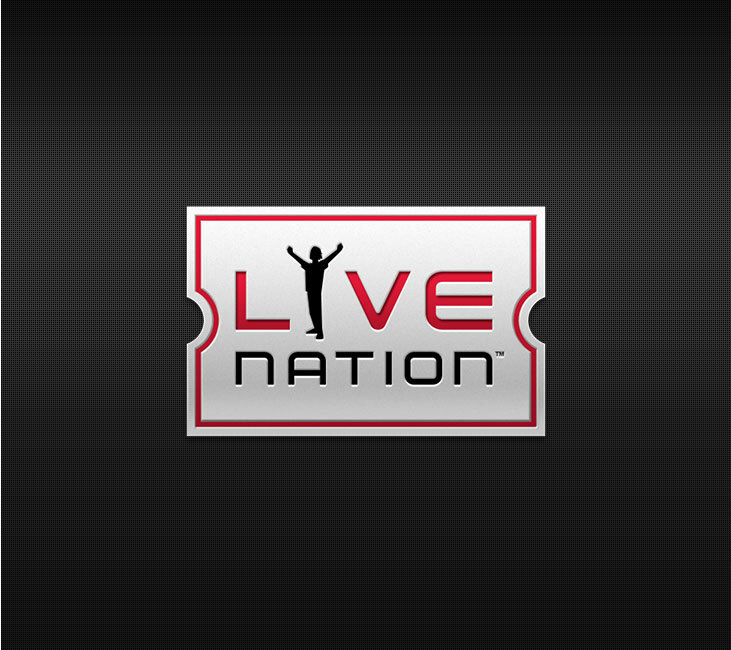 Live Nation needed to make the natural leap into the mobile ecommerce space with the first-of-its-kind ticketing app to offer paperless tickets to customers. 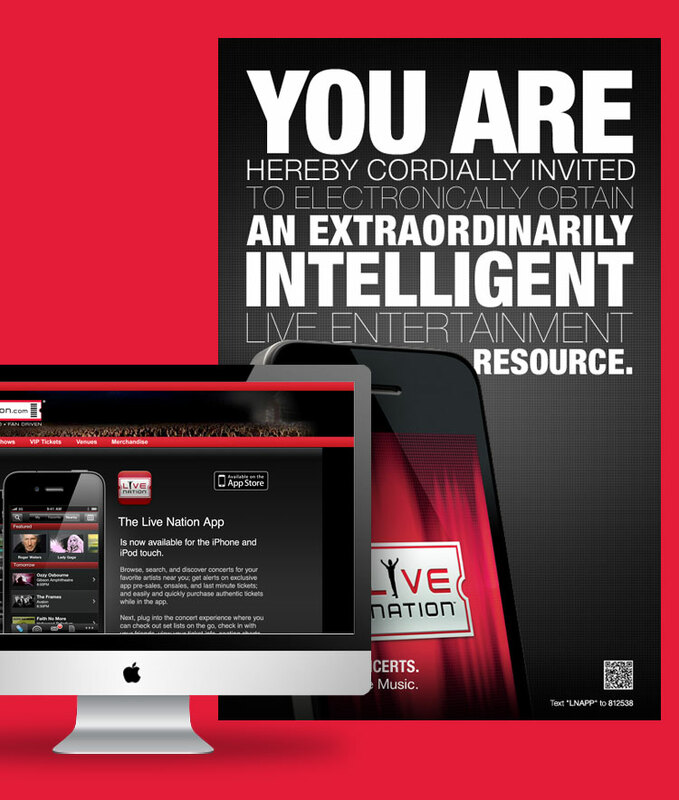 We worked with Live Nation to translate the look of the established online brand into a powerful new mobile native brand. 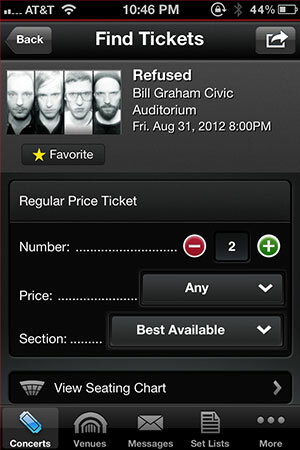 Thinking outside the device, several key features of the app enhanced the concert-going experience, so we designed the app with a black interface to be less disruptive when opened in a dark, crowded venue. 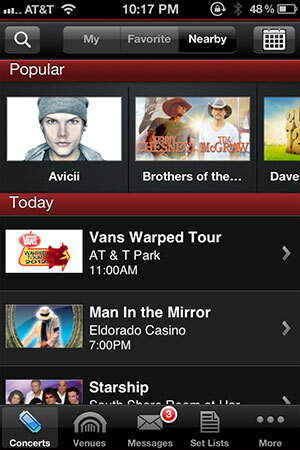 Live Nation has a strong web presence, but mobile brought unique challenges with their brand. 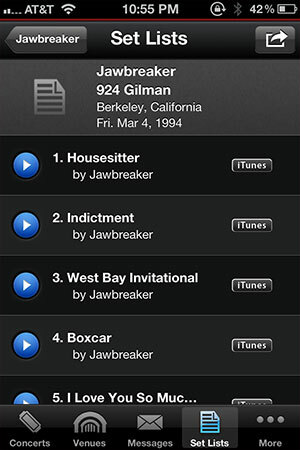 We developed a new extension of the brand to increase recognition, legibility and fit an app icon easily. 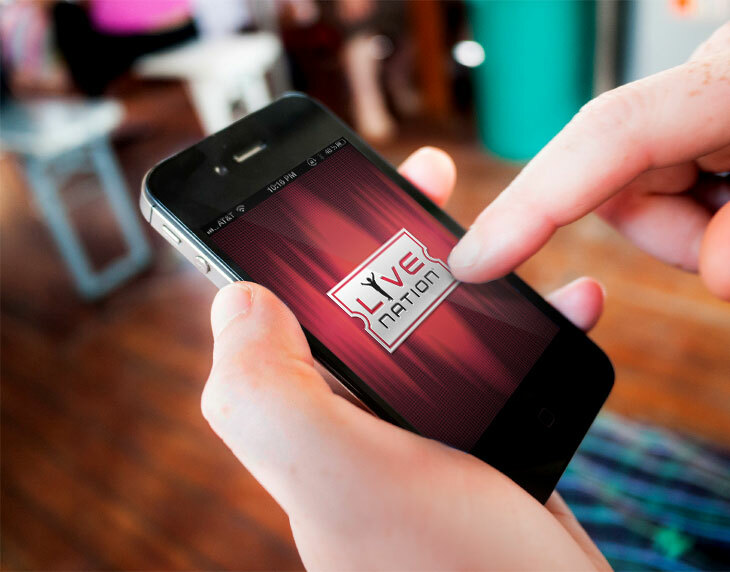 The new mobile brand was used as the primary brand mark for all things relating to the new app and mobile initiatives. 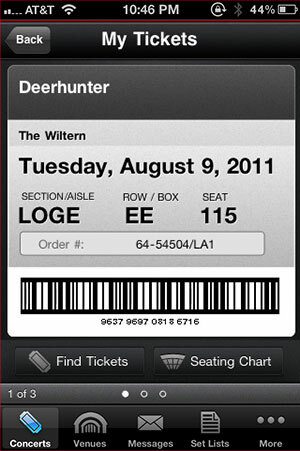 As part of launching the new app, we developed print advertising for major concert venues across the U.S. to promote awareness, as well as creating digital display ads and landing pages online to direct downloads.